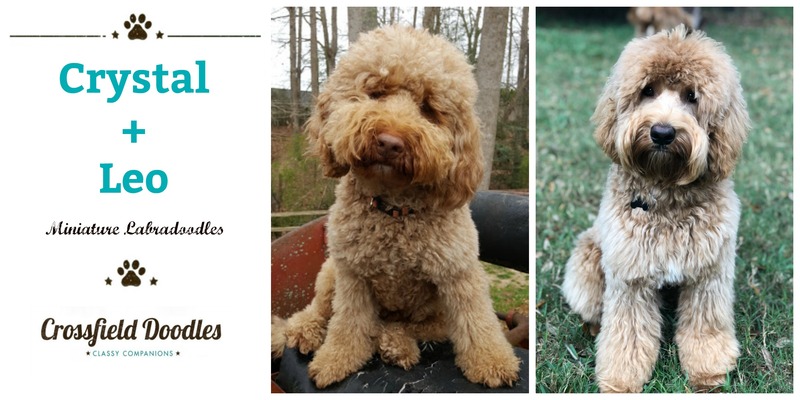 Miniature labradoodles expected in Spring 2019! Pups will mature to approximately 25-30 lbs. We will also accept one application for the waiting list for this litter. Please visit our website at https://crossfielddoodlesdownsouth.com/application/ or call 267-377-5273 for more information. 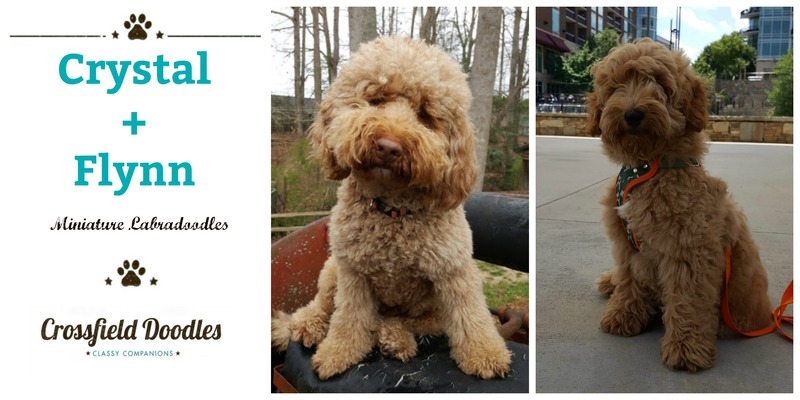 Miniature labradoodles expected in Fall 2019! Pups will mature to approximately 25-30 lbs.